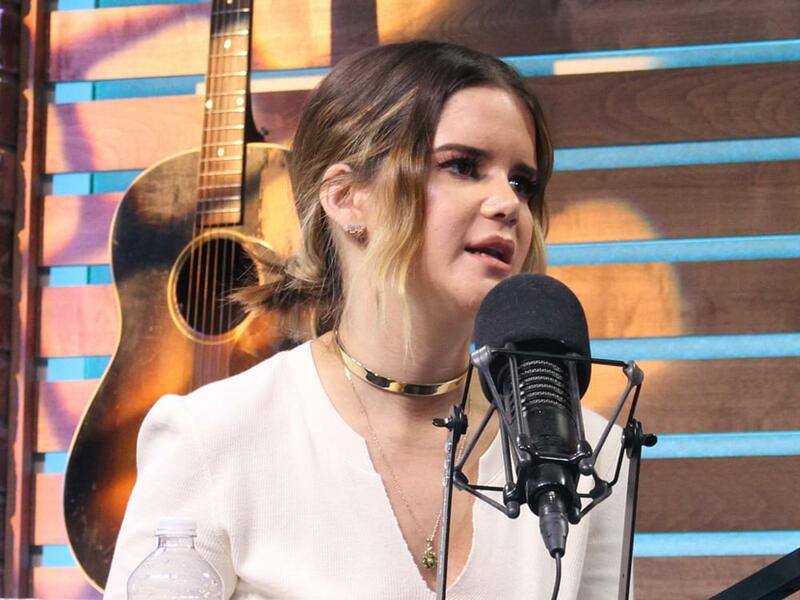 Maren Morris scored the second Top 5 single from her solo catalog this week as “Rich” reached No. 5 on Billboard’s Country Airplay chart. In an exclusive interview on Elaina Smith’s Women Want to Hear Women podcast, Maren says that she is “conflicted” about her Top 5 accomplishment. What a shame that Maren feels like she can’t fully celebrate her accomplishments. Maren, we say CONGRATS. Keep up the outstanding work. Maren tackles more hard-hitting topics during Elaina’s Women Want to Hear Women podcast, which will air right here on NCD—and on all major podcast platforms—on Nov. 5.